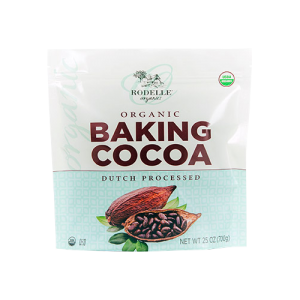 Our gourmet baking cocoa is European Dutch-processed for rich flavor and appearance. 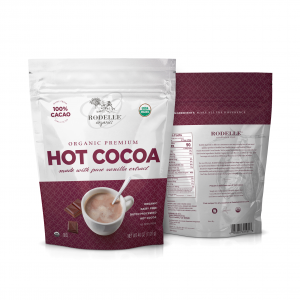 Our cocoa contains one of the highest levels of cocoa butter on the market, ensuring superior chocolate flavor. 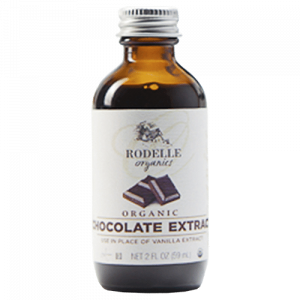 From rich hot cocoa to fudgey brownies, Rodelle Gourmet Baking Cocoa makes a difference you can taste. 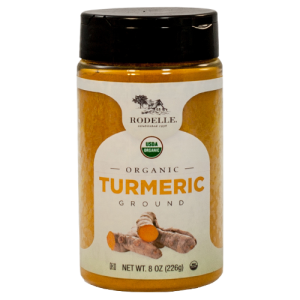 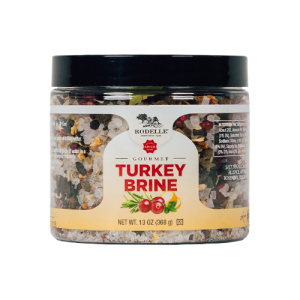 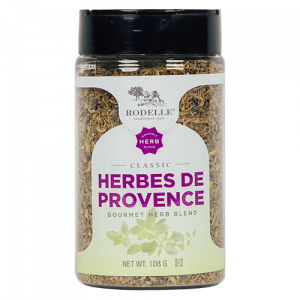 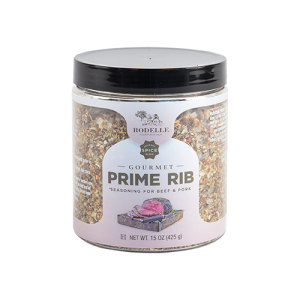 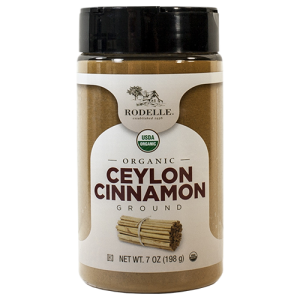 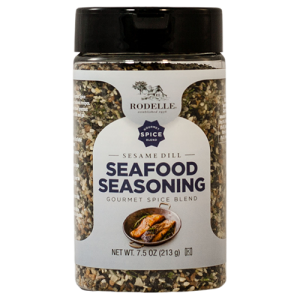 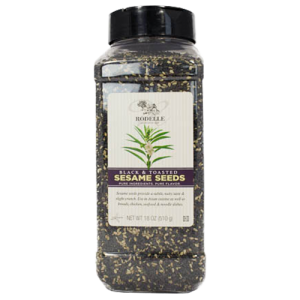 For close to 80 years, Rodelle has supplied kitchens like yours with top quality spices and flavors sourced from around the world. 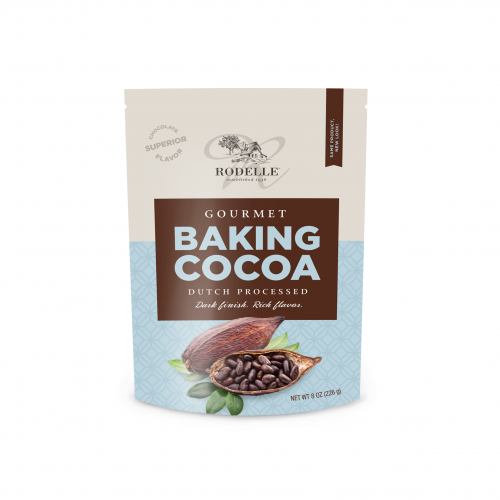 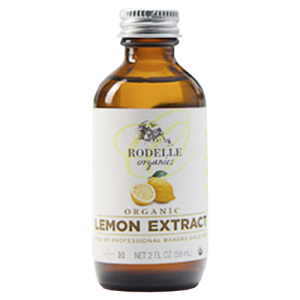 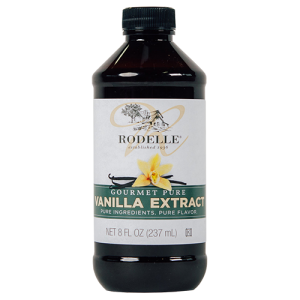 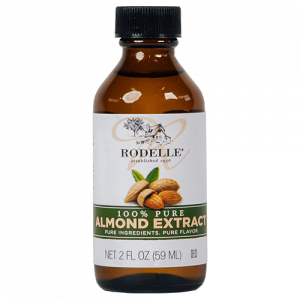 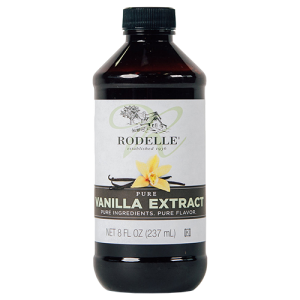 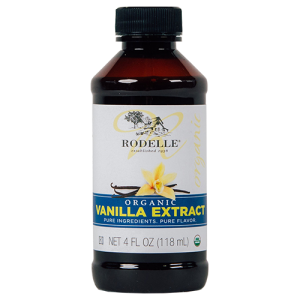 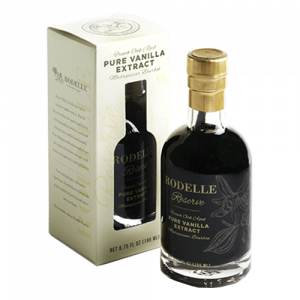 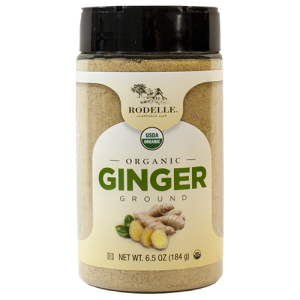 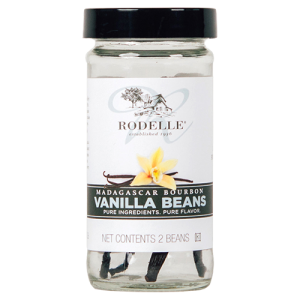 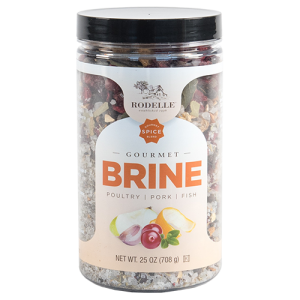 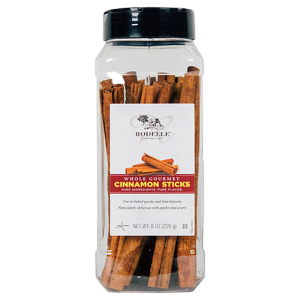 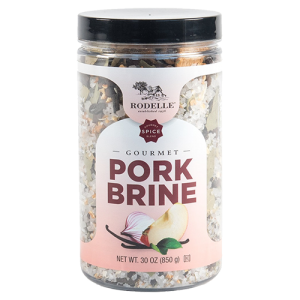 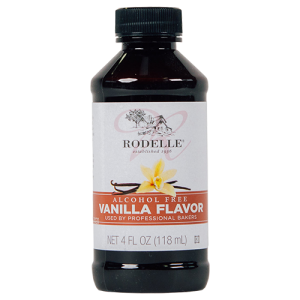 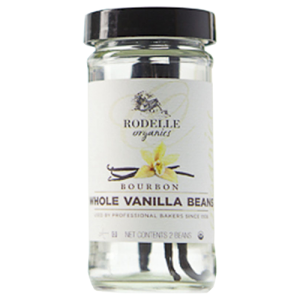 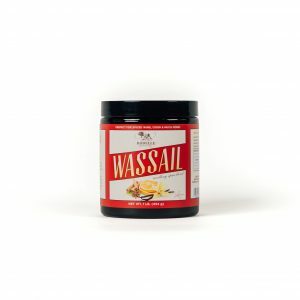 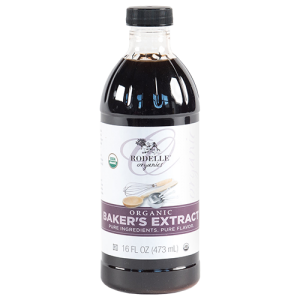 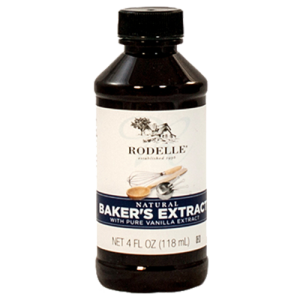 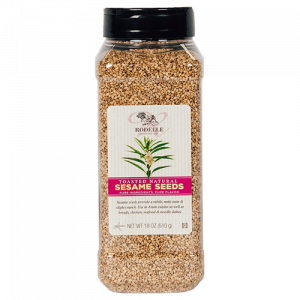 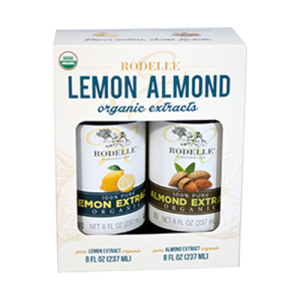 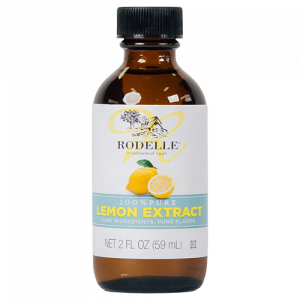 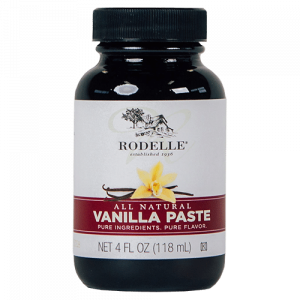 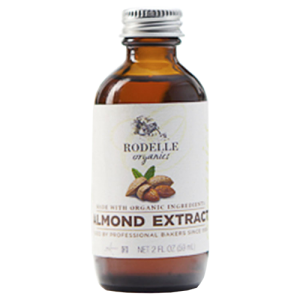 Bring your baking to the next level with Rodelle's outstanding range of gourmet baking and cooking products.